Want to come and learn with us? We are happy to welcome WOOFERS/ travelers willing to pull their weight, share their wisdom, and humble themselves through the process of cultural, technical, and spiritual exchange. Our focus on the farm, since its inception, has been fruit trees. After lots of composting and watering and three years of rain and sun, we are just now starting to harvest (bananas, guavas, mangos, avocados, papayas, citrus, other local fruits). We also have a small garden which provides fresh greens throughout the year. We have recently begun keeping bees, and hope to begin fish-farming soon. 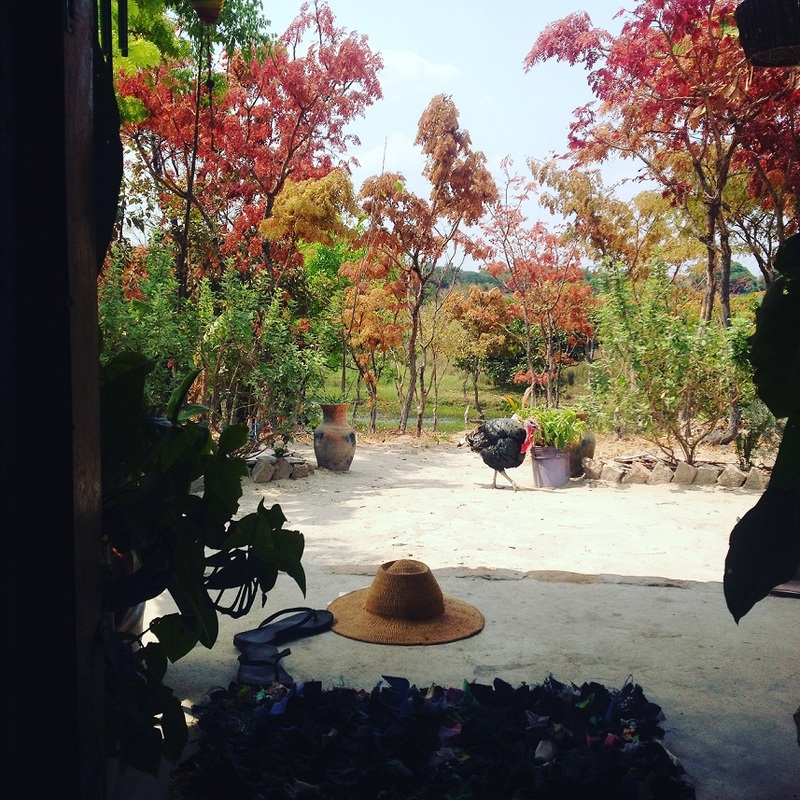 The farm is set in a rural area on the Lukupa River, and is a beautiful place to relax and connect with nature. Our farm is located about 14 KM to the North of Kasama (using Lukupa Road). We are located on the beautiful, meandering Lukupa River. The easiest way to arrive is just to contact us, and we will meet you in Kasama Town. What’s the WOOFing Experience Like? Good question! That depends mostly on you, your skills, and the work and experience we are seeking. Since Kasama experiences 6 months of rain and then 6 months of dry weather, jobs change according to the seasons. We have lots of work to do, and as we are just settling in, the list is quite dynamic and constantly changing. Rather than describing too much here, it is best to discuss personally with each potential visitor, so we can describe what projects are currently on-going, and tailor your time so that we can best facilitate and utilize your skills. Please note that we eat a very local diet here at the farm including Nshima, (the Zambian staple food) and lots of beans, as well as seasonal treats such as fresh greens, caterpillars, small fish, and local mushrooms. We are currently asking that WOOFERs contribute a small amount of money so that we can provide food, as we have not yet begun making an income as a farm. Again, each situation and WOOFer is unique, and we are flexible. There are many unique experiences available in Kasama to savvy travelers. 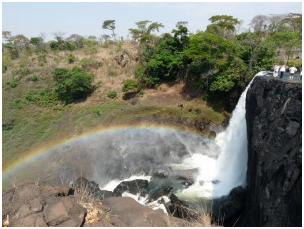 Such opportunities include a visit to the spectacular Chishimba Falls, 10,000 year old (so they say) rock paintings, village visits, swimming in Lukupa River, and many other in-promptu adventures. The easiest and most immediate way to get a hold of us is to call. Tulalanda iCiBemba, Se Habla Espanol, and of course English (iCiSungu). Mwaiseni Mukwai, Bienvenidos, Welcome!